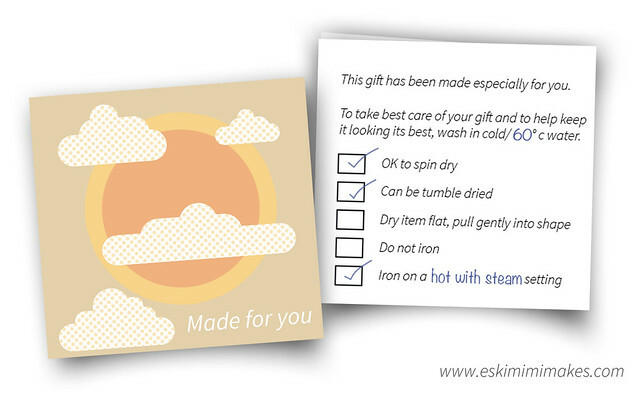 Every so often I like to design a new set of gift tags for giving with handmade gifts that might require some special care, especially by way of washing/drying and ironing instructions. 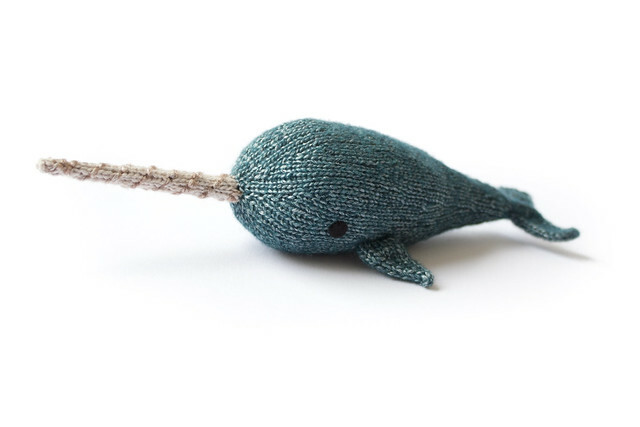 When someone cares enough to spend the hours of creating that goes into a handmade gift they will always be hopeful that the recipient likes that gift and wishes to use it often, but if they do it will inevitably require some care skills that the recipient may not be aware of. I like to send my gifts along with a little gift tag with care instructions on the back. I usually print mine on to a sheet of card, fill out the relevant fields on the reverse, and put a personal greeting inside along with any spare yarn or threads for mending, or sew a spare button in the inside in case needed in the future. The sheet of six gift tags I have designed this year are all foldable tags that can be printed onto a medium weight card stock, or on to paper that is then layered onto card stock, and then cut and folded as needed. 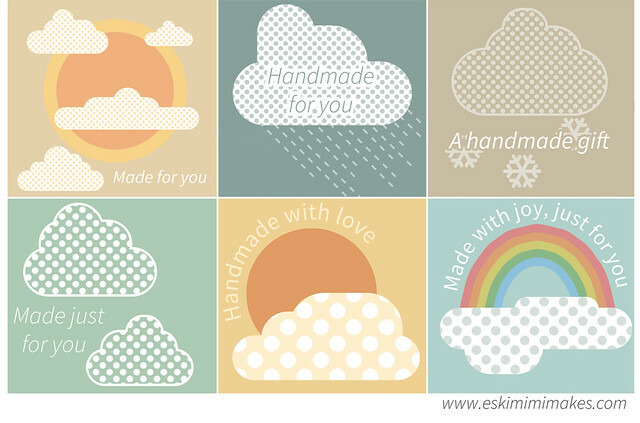 Each of the tags feature pictures of clouds in gentle colours with fun polka dots adding to the graphics. The gift tags are free to download, use and link to but please do not distribute the file nor the printed tags, for free or for profit. 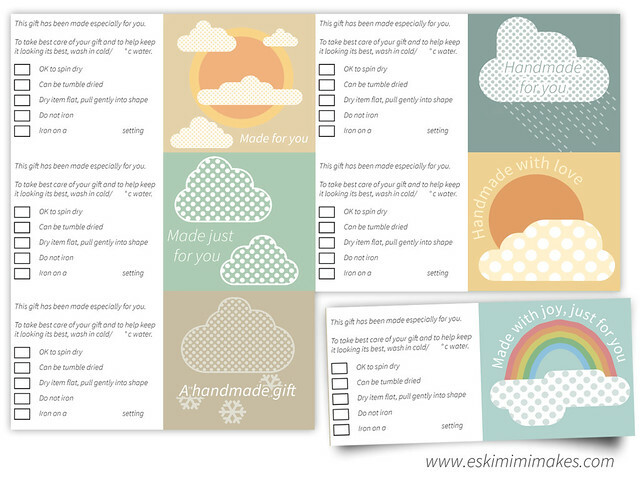 Click to download the Gift Tags With Care Instructions For Handmade Gifts for personal use. A good number of other designs of gift tags with care instructions in various designs from argyle flowers to nordic colourwork, to a cheeky nod to the hard work of a crafter are available in the Free Downloads & Projects section of the site. Thank you so much! So useful. I Appreciate these tags so much. Thank you! Thank you for this. They are lovely. I love your blog and look forward to your writings. Thank you for these great tags, they will come in very handy for some baby knits I plan to do for gifts! !